The Standard speaks to new University of Texas at Austin President Greg Fenves. Here’s what he hopes to change in higher education. 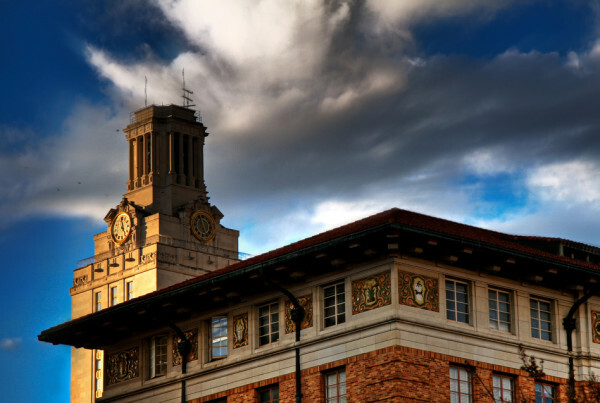 The University of Texas System Board of Regents approved former UT Austin Provost and Executive Vice President Greg Fenves as the flagship’s new president Monday. He will enter office following a contentious period of political infighting between the Board of Regents and outgoing President Bill Powers. Fenves says the issues stemmed from fundamental questions about the value of higher education. How will he work to bridge the gap between the office and Powers’ fiercest critic, regent Wallace Hall? The first step is open communication. The stakes are high – and Fenves says that’s part of the reason why he decided to seek the presidency. The role of leadership, he says, is to navigate through tough waters to come out ahead. “Job number one is to have a sense of optimism – that the controversies are behind us and that we’re all gonna work together across the state,” he says. On the national concern about rising student debt, Fenves notes UT Austin’s affordability compared to other flagship universities, considering tuition price versus total cost. “In fact, our net price for tuition across campus is less than 50 percent of what the list price is, so there’s tremendous use of financial aid to prove affordability and accessibility,” he says. In the end, Fenves says, it takes revenue and resources to provide quality education. He will officially assume office starting June 3.